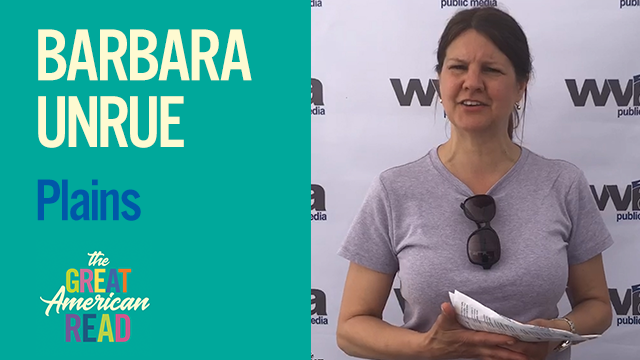 Susan Sarosky from Weatherly explains why "A Tree Grows in Brooklyn" is her favorite! 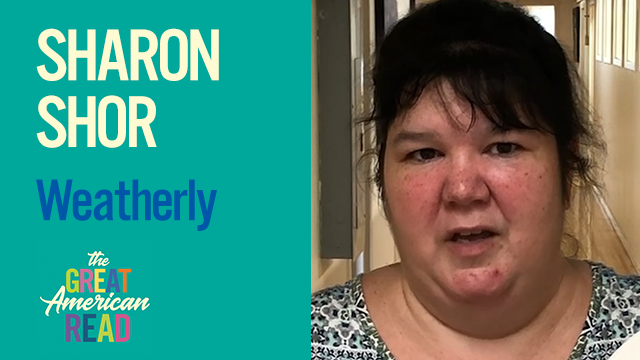 Sharon Shor from Weatherly explains why "Charlottes Web" is her favorite! 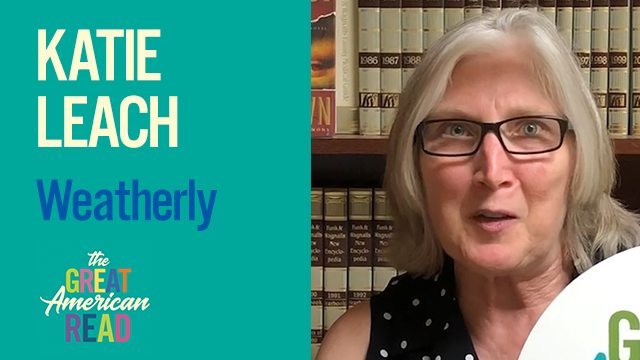 Katie Leach from Weatherly explains why "The Da Vinci Code" is her favorite! 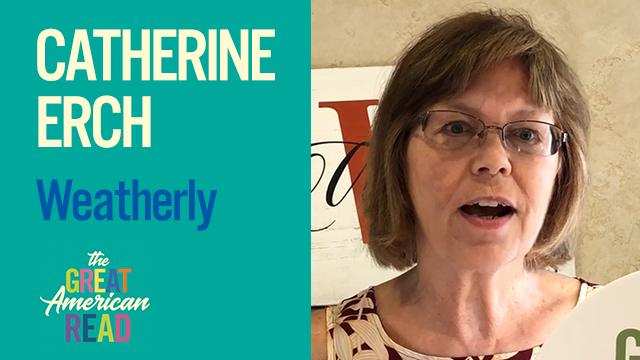 Catherine Erch of Weatherly explains why "This Present Darkness" is her favorite! 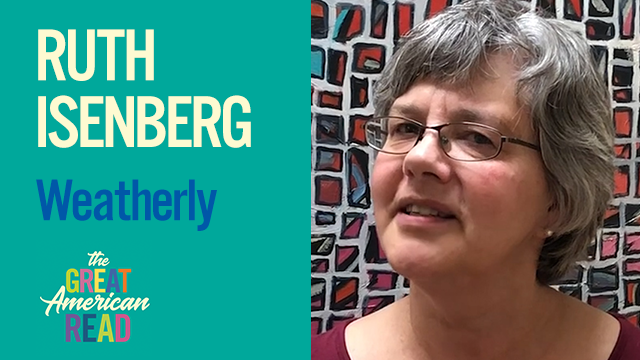 Ruth Isenberg from Weatherly explains why "Anne of Green Gables" is her favorite! 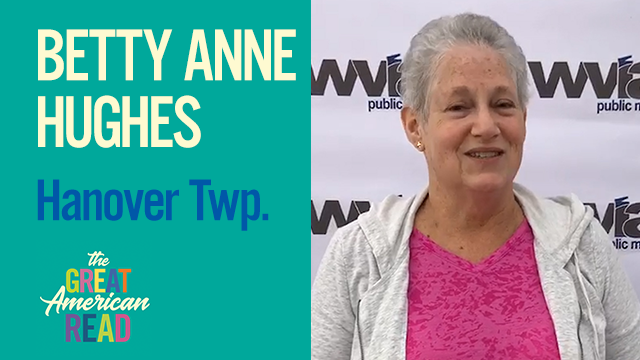 Betty Anne Hughes from Hanover Twp. explains why To Kill a Mockingbird is her favorite! 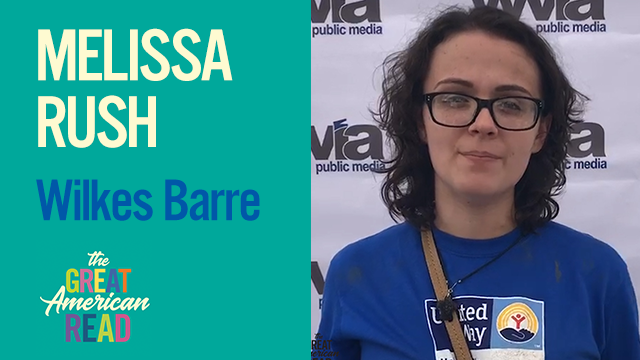 Melissa Rush from Wilkes Barre explains why To Kill a Mockingbird is her favorite! 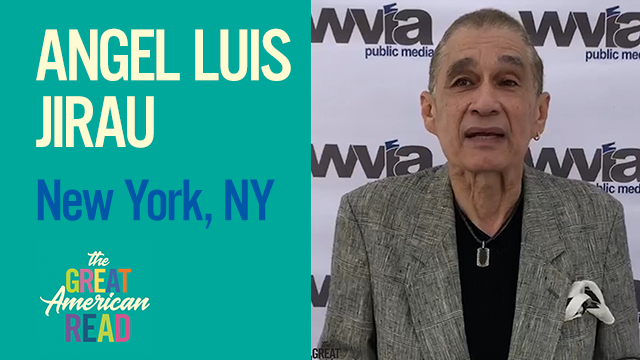 Angel Luis Jirau from New York, NY explains why To Kill a Mockingbird is his favorite! 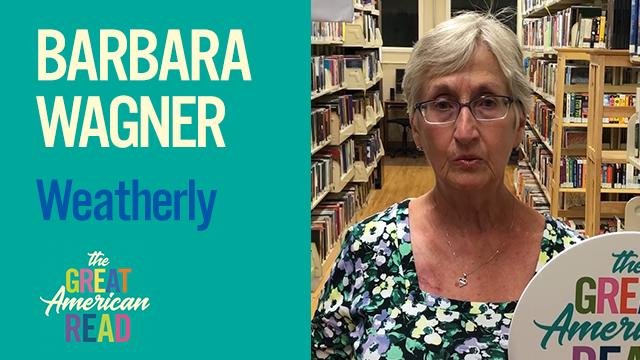 Barbara Unrue from Plains explains why Pride & Prejudice is her favorite! 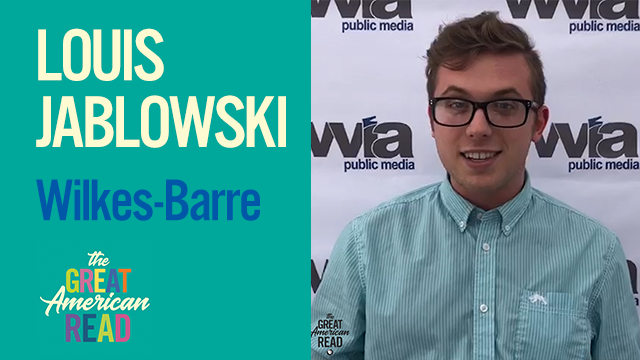 Louis Jablowski from Wilkes-Barre explains why The Picture of Dorian Gray is his favorite! 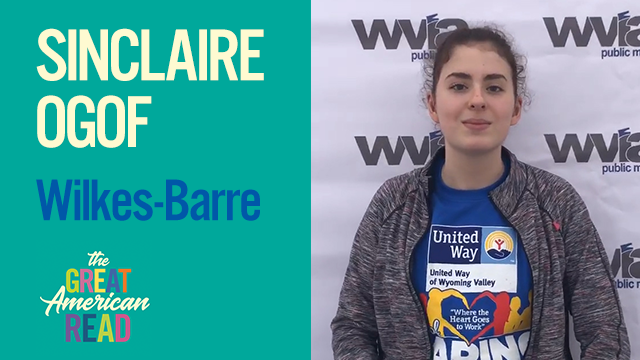 Sinclaire Ogof from Wilkes-Barre explains why The Hate U Give is her favorite! 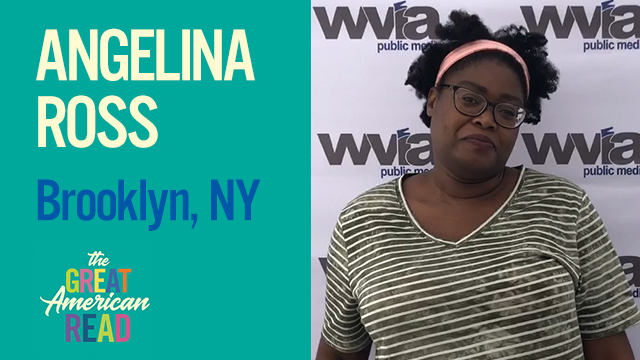 Angelina Ross from Brooklyn, NY explains why The Hitchhikers Guide to the Galaxy is her favorite!